Racks are filled with them, as are your closets and drawers. Knits are everywhere, so why aren't you sewing with them? A little hesitant? Palms a bit sweaty? Admit it. You're terrified of sewing with knits. Put these fears to rest with this fun and exciting class. 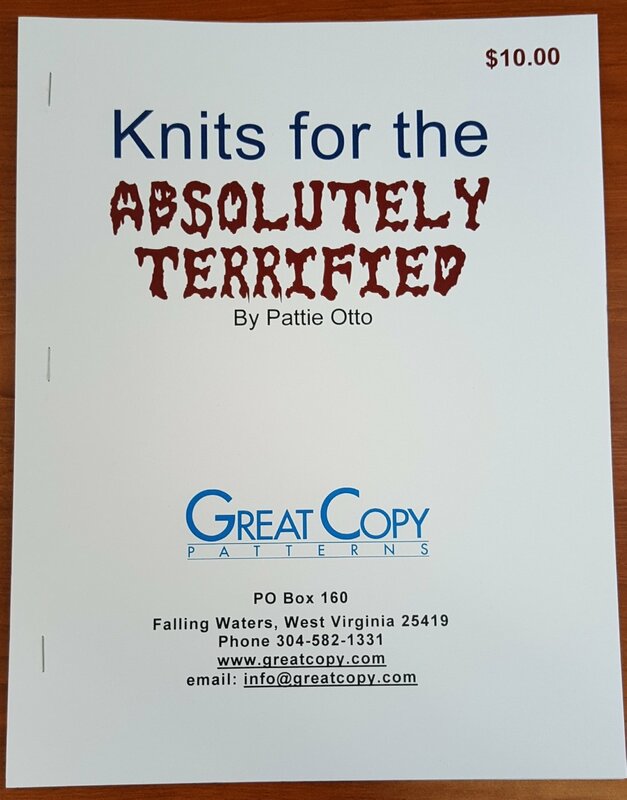 Included will be advice on how to select the right knit for your tees, tanks, cardigans,pullovers and more as well as layout and cutting pointers and super quick construction tips for professional results every time. Pattie will also share her tips for handling the new ITY and other curly knits. You'll be amazed at how easy knits really are to sew.